Everyone looks forward to dessert, especially during holiday meals. A party wouldn’t feel complete without a sweet treat to make it perfect. 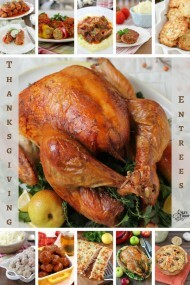 I’ve rounded up a lot of wonderful options for your Thanksgiving meal. Two of my favorite things about making desserts for the holidays is that they can make a big statement and almost always can be made in advance. That way, I can make the most extravagant dessert, but get it out of the way a day or two before the actual meal and not have to worry about it when I am making all the finishing touches come together. I would only choose one or two of the desserts on this list, of course! 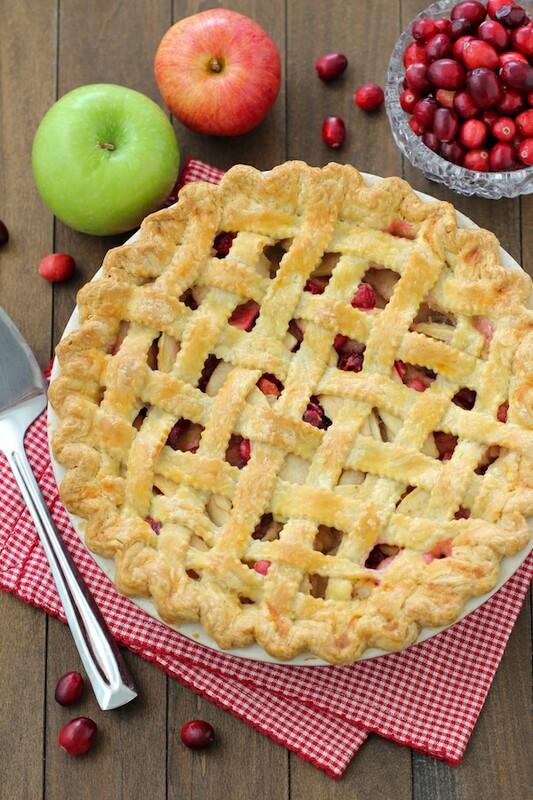 Pies are iconic for Thanksgiving, and this one combines two seasonal ingredients – apples and cranberries. 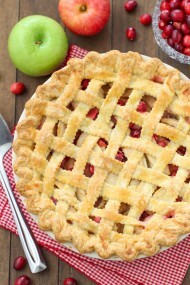 The sweet apples and tart cranberries are awesome together and the crust is extra tasty and easy to work with. 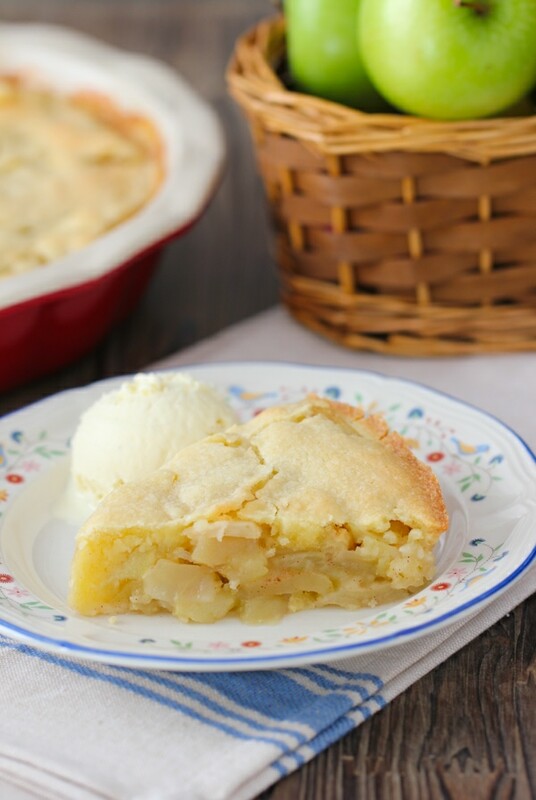 Another incredible apple pie with the easiest pie crust ever. I make this one all year long because it’s so good. 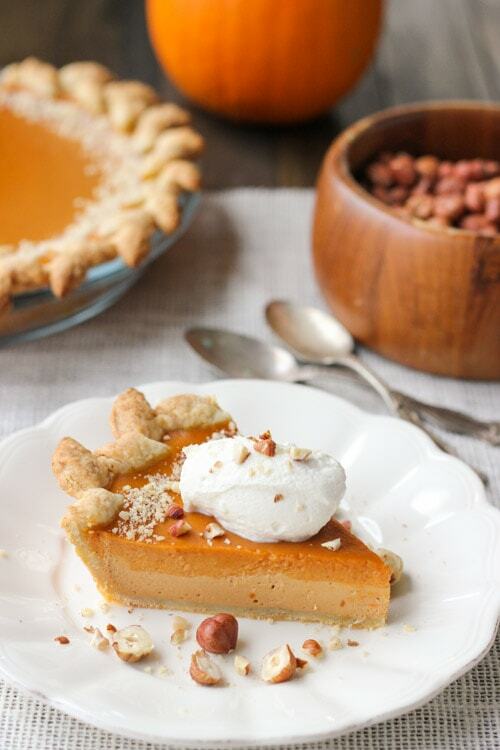 This pie is so indulgent, beautiful and definitely worthy to make for a special occasion. A hazelnut crust with a dulce de leche cheesecake layer and a pumpkin layer – it’s as heavenly as it sounds. 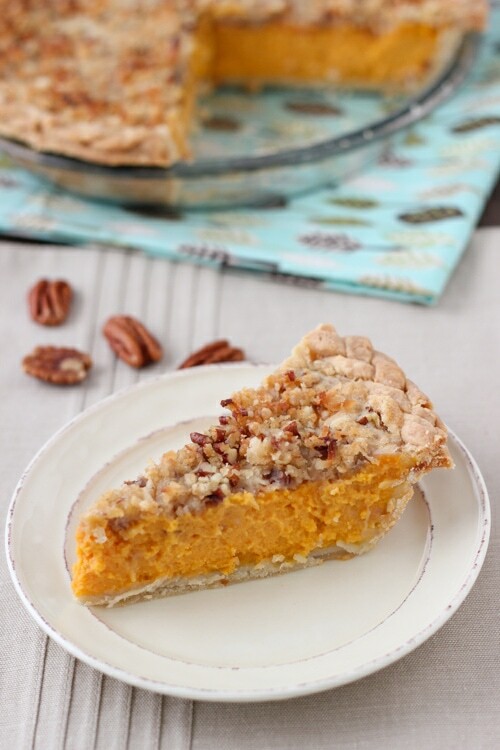 This creamy sweet potato pie with a buttery pie crust and a pecan crumble topping is another classic dessert for Thanksgiving. Cake rolls are so elegant, stunning, but so easy to make. 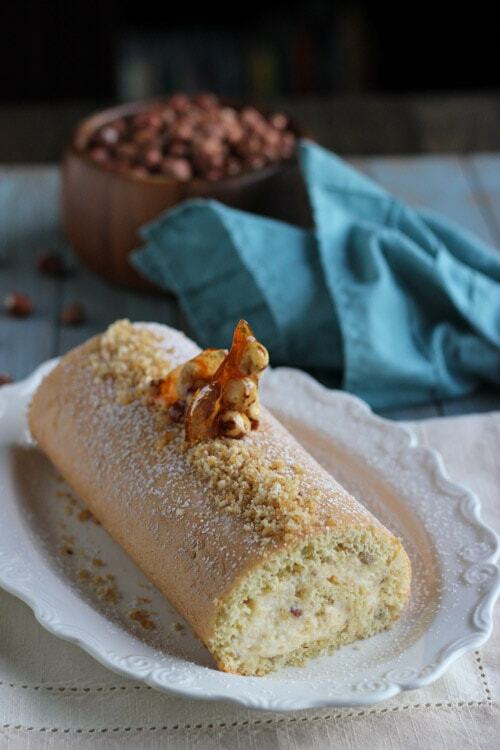 The filling in this Hazelnut Cake Roll is extra special with a hazelnut praline and mascarpone cheese. 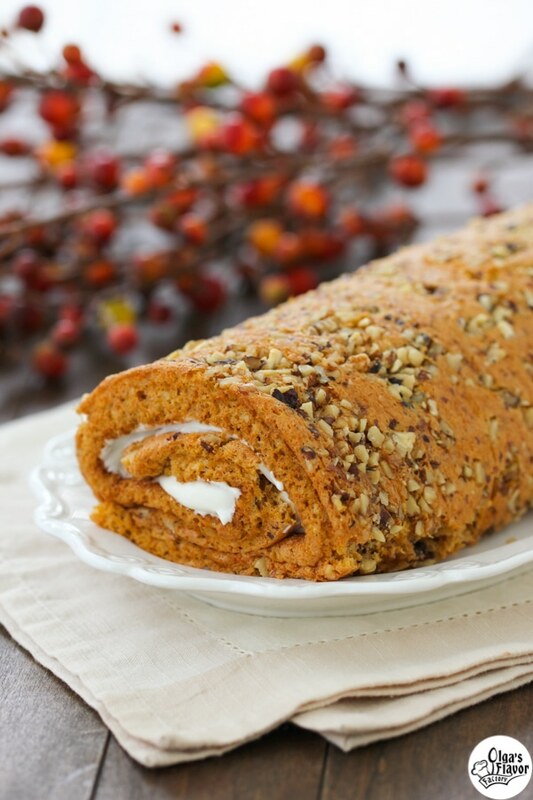 This cake roll is so fluffy and tender with a cream cheese filling. Also very appropriate for this time of year. 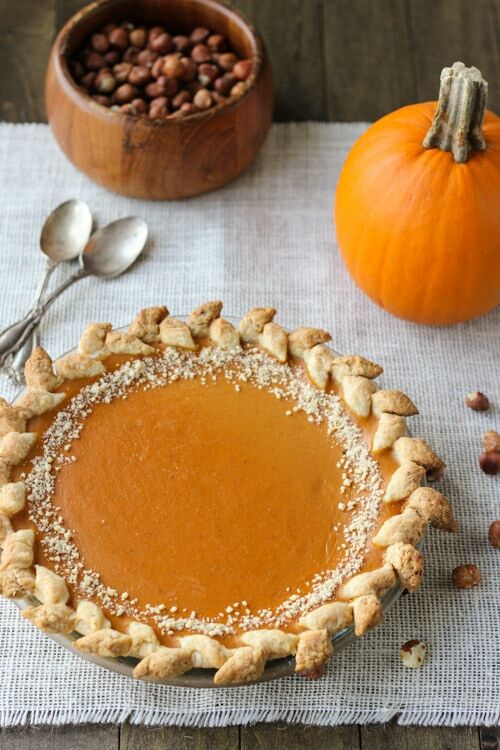 You can use pureed pumpkin instead of the butternut squash. 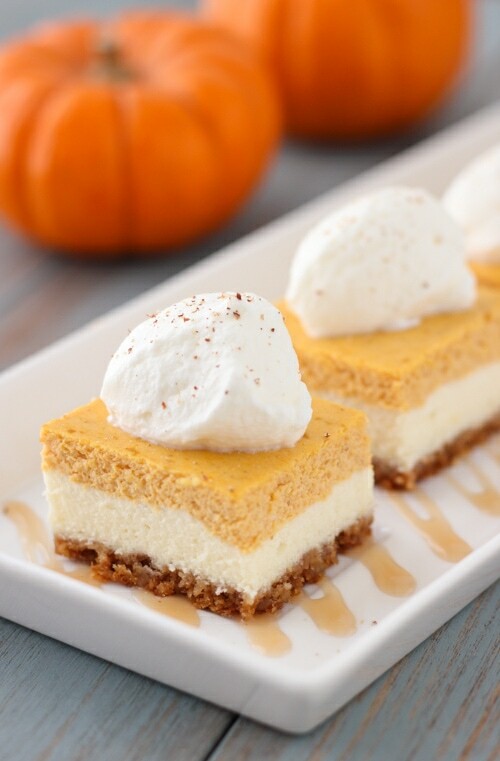 A combination of pumpkin pie and cheesecake, this dessert has a spectacular presentation but is also very easy to make. 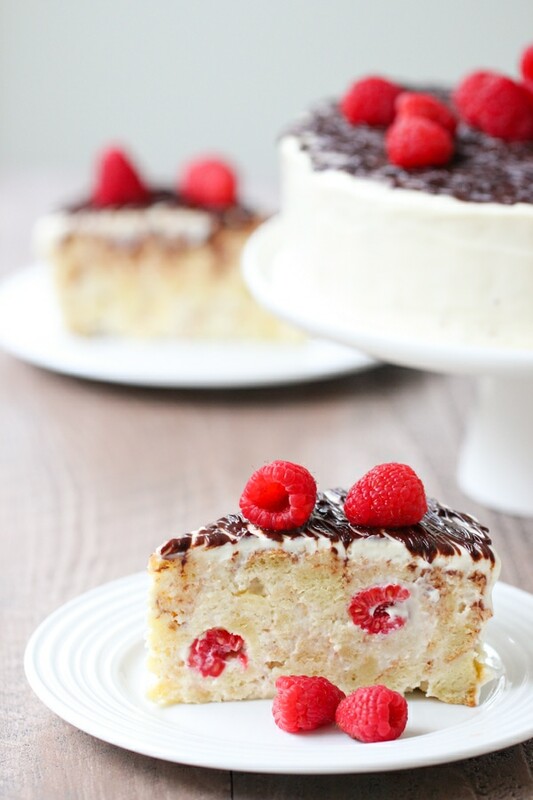 The vanilla souffle in this cake is so creamy, velvety and luscious. The tender cake and chocolate ganache topping are the perfect combinations. 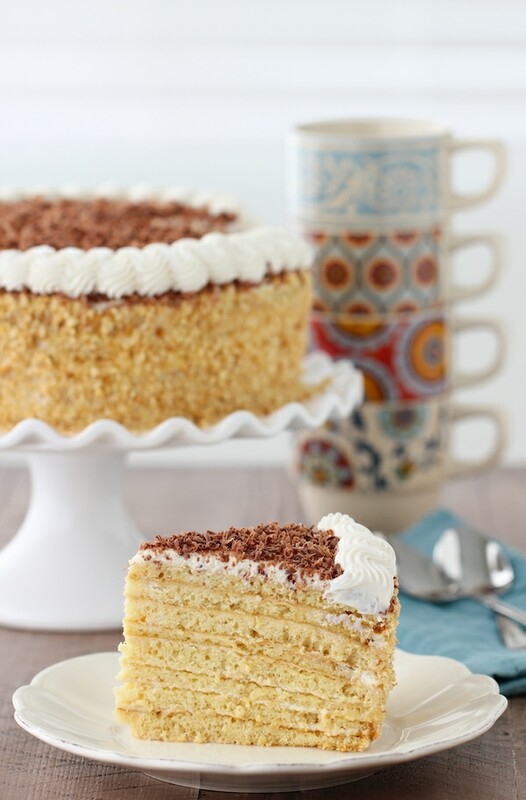 The multiple thin but fluffy cake layers in this cake are covered with a sweet and tangy sour cream frosting. It’s a perfect marriage. If you are up to the task of making something extra special, this is the cake for you. 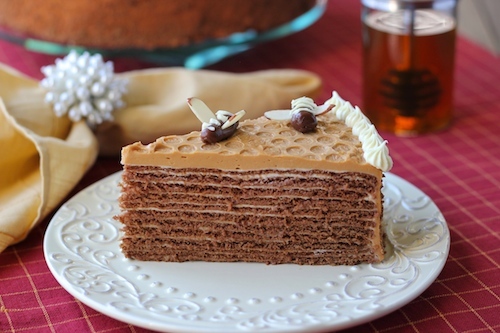 The chocolate honey cake layers are interspersed with a pastry cream and the cake is covered with a creamy dulce de leche frosting. Your guests will certainly feel spoiled by such an indulgent dessert. 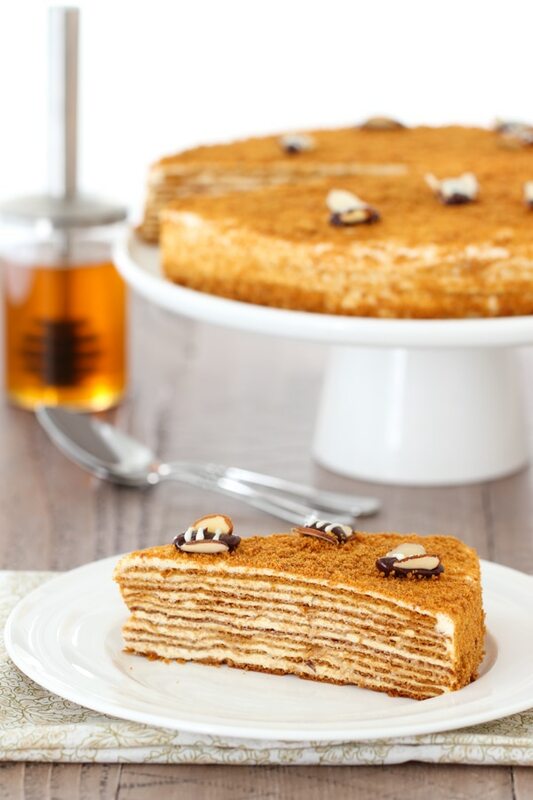 Medovik is another extravagant cake that is nice to treat your guests to. 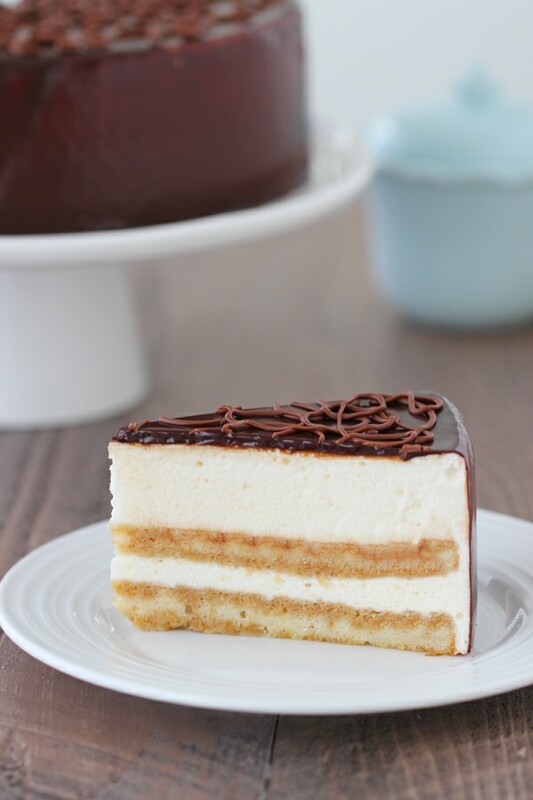 The thin honey cake layers are made so soft and tender by the sour cream and cream cheese frosting. If you are looking for a beautiful cake that will get raving compliments but is ridiculously easy to make, this is it. From all the cakes that I make, most much more time consuming, this is the one that gets the most recipe requests. 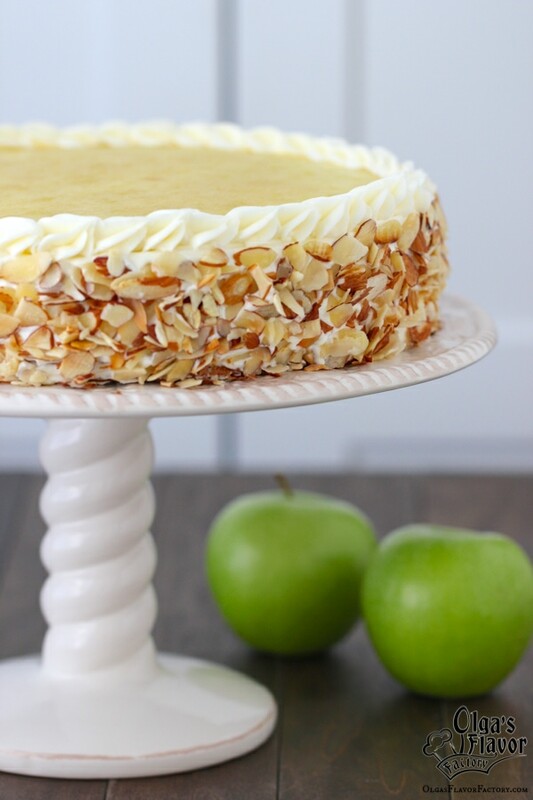 Apples and almonds are a great flavor combination this time of year and this cake is very unusual and so tasty. The shortbread almond cake layers are covered with a creamy, fluffy frosting, as well as homemade applesauce (you can use storebought too). If you’re looking for a super simple dessert, this is a great one to put on your menu. 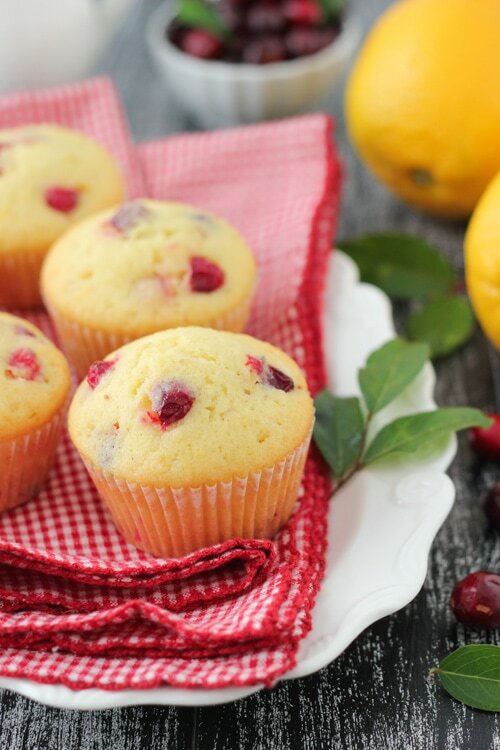 The tender, buttery orange and cranberry muffins are perfect to enjoy with a hot cup of coffee or tea. 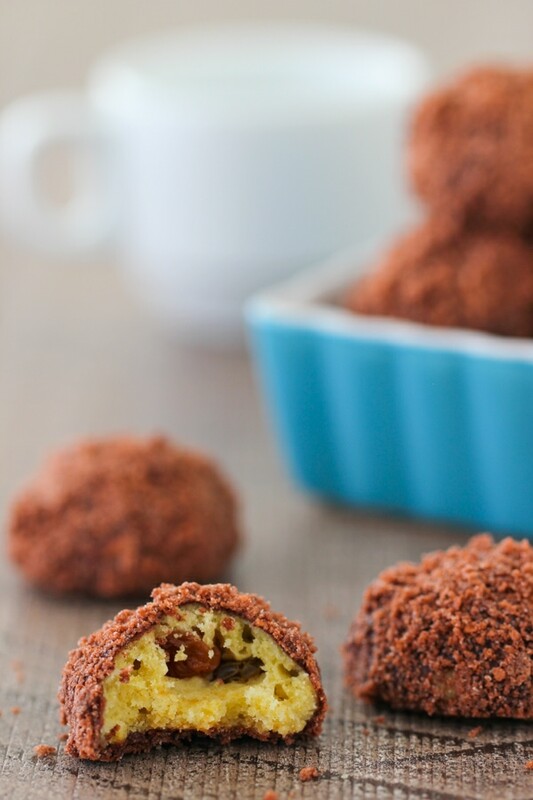 Another super easy dessert that looks stunning and tastes so delicious. 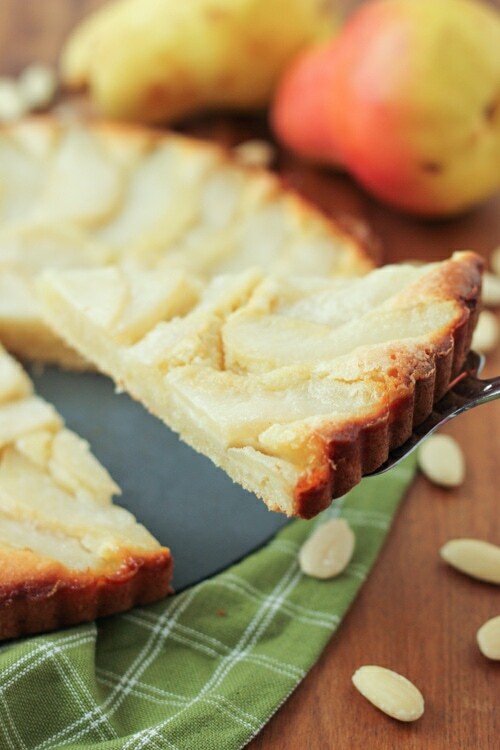 The almond cake combined with sweet pears is baked in a tart pan, which means you will have a beautiful presentation with no extra effort. 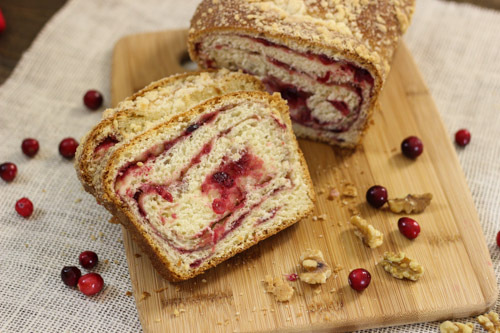 A sweet cranberry bread is so satisfying and cozy. With a hot cup of tea or coffee or even a cold glass of milk, it’s just the perfect treat. 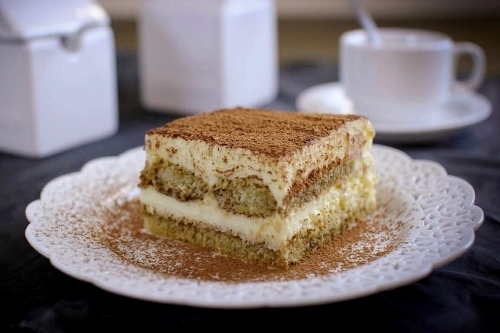 You can’t go wrong with Tiramisu for a special occasion. It’s rich and creamy, perfectly moist and a great way to finish a holiday meal. You can’t go wrong with cookies either. We make these pretty “Ezhiki” hedgehog cookies for many parties in our family. You can use dry fruit or nuts in the center of the sandy, buttery cookie. 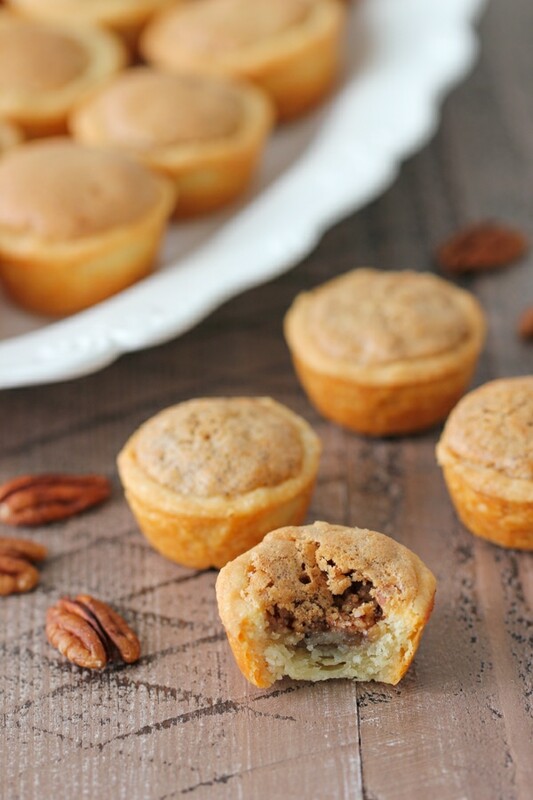 Instead of making a pecan pie, you can make these bite-sized Pecan Tassies. From all the different cookies that I make, the people in my life seem to like these best. A classic Russian cookie, I’ve been enjoying them my whole life. 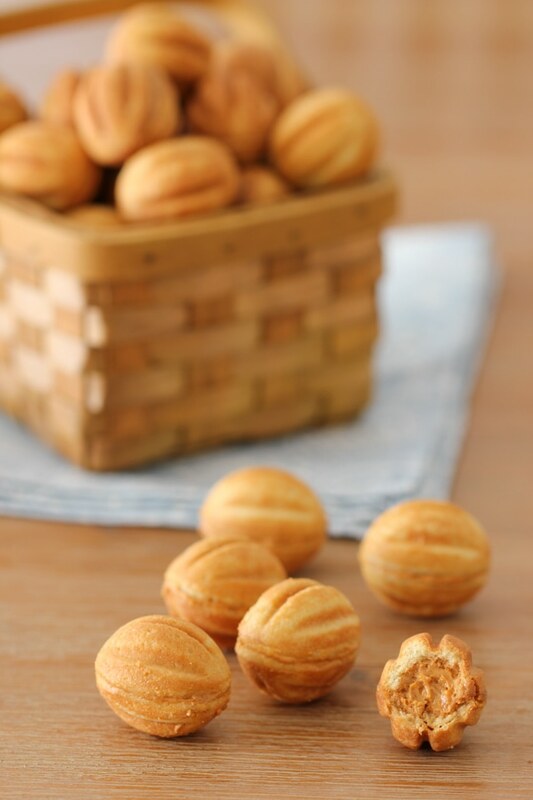 The crisp, golden cookies hold a special surprise filling made of creamy cooked condensed milk or dulce de leche. 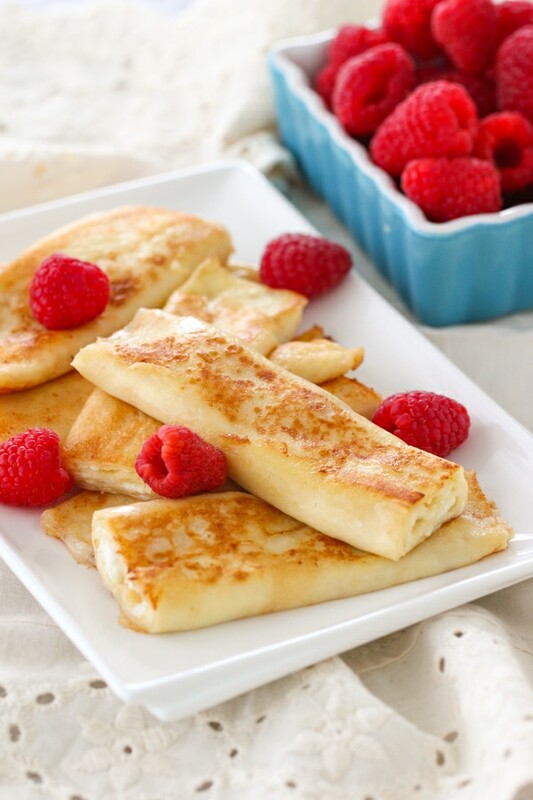 If we served only these Cheese Blintzes, I’m sure the guests wouldn’t complain. My husband requests these for every birthday and every holiday:). Another REALLY easy dessert to make, but so beautiful and tasty. 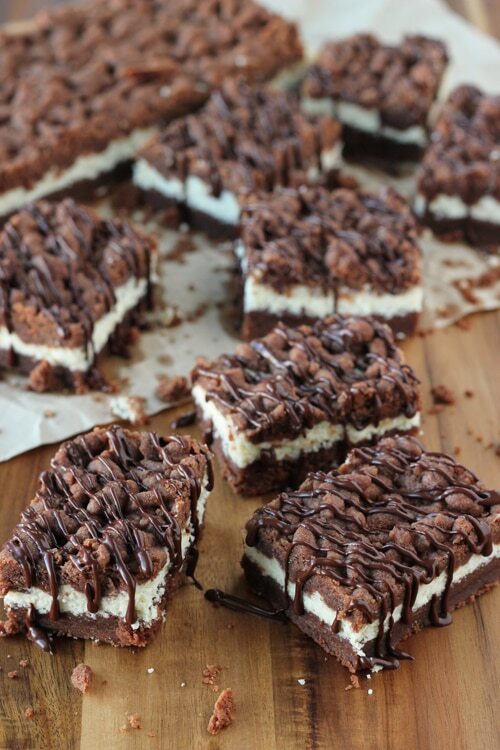 The chocolate shortbread cookie crust melts in your mouth because it’s both buttery and sandy. The creamy cheese (farmer’s cheese or ricotta cheese) filling makes it extra luxurious. 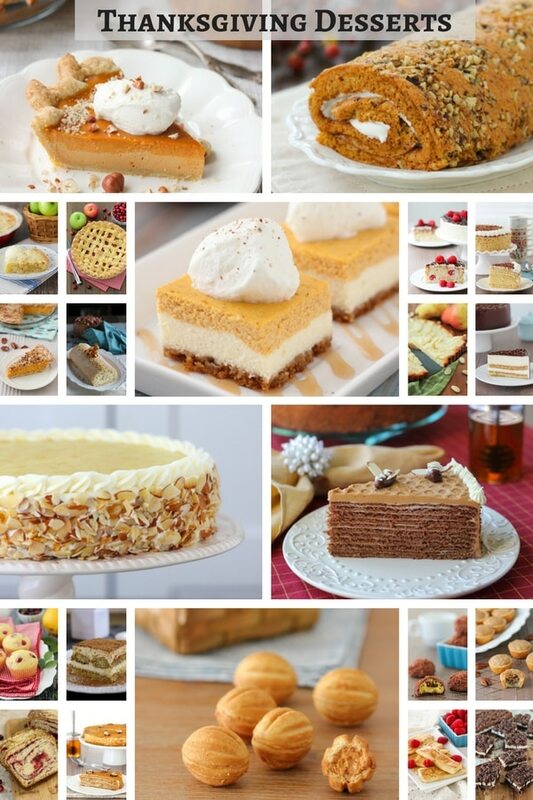 What dessert is a must for your family during the holidays? Do you make the same this every year, or do you like to try new things?